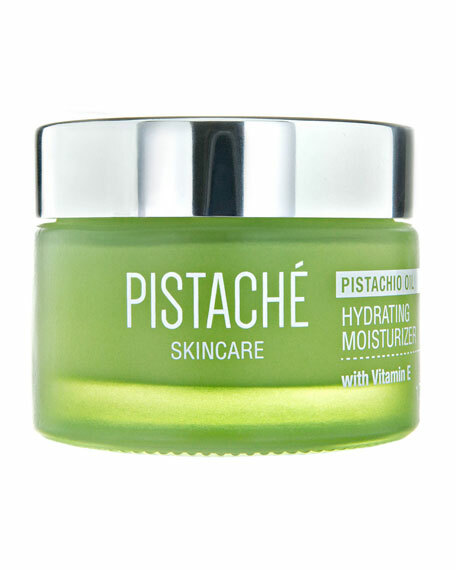 Rejuvenate your complexion with the intense hydration of our best-selling Hydrating Moisturizer with Vitamin E that leaves skin feeling silky and supple. 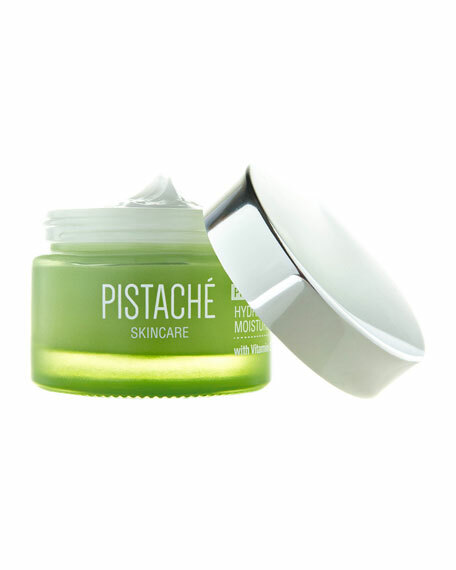 Its luxe blend of pistachio oil and vitamins plumps and illuminates the complexion. 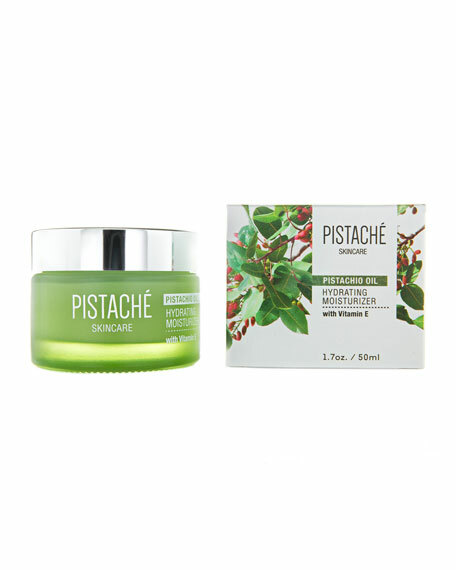 It is ideal for sensitive skin and beneficial to all skin types. Smooth over clean face, neck and decolletage in upward circular motions. Apply in the evening after serum and in the morning before sunscreen. French Soybean Lecithin helps soften and moisturize skin by enabling other ingredients to absorb deeper and minimize moisture loss. Studies show that it is a potent antioxidant that helps repair free radical damage while soothing inflamed, irritated skin.